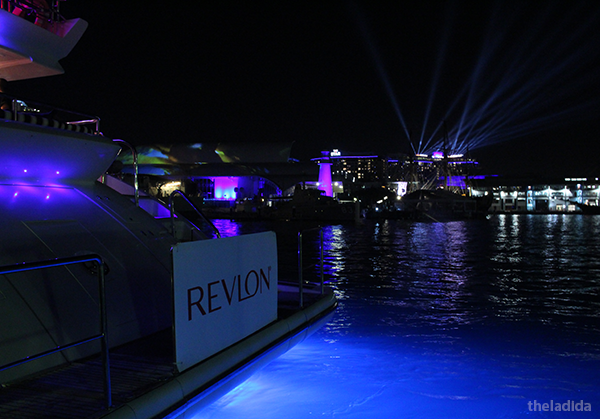 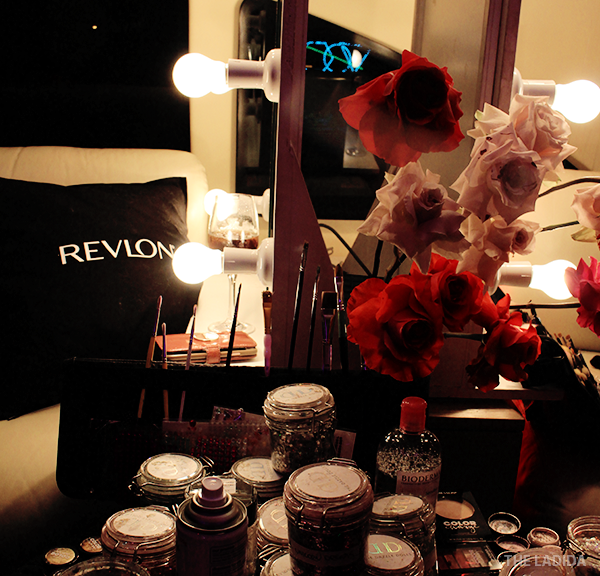 To kick start Vivid Sydney in the best way possible, Revlon chartered the luxe Super-Yacht Seven Star to celebrate the launch of Revlon's Limited Edition Color Charge collection. 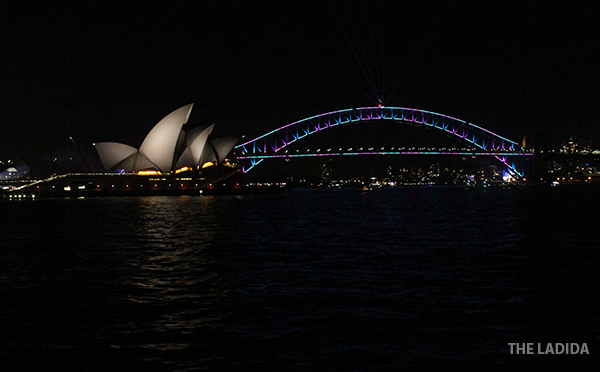 As the name suggests it's bold and full of colour! 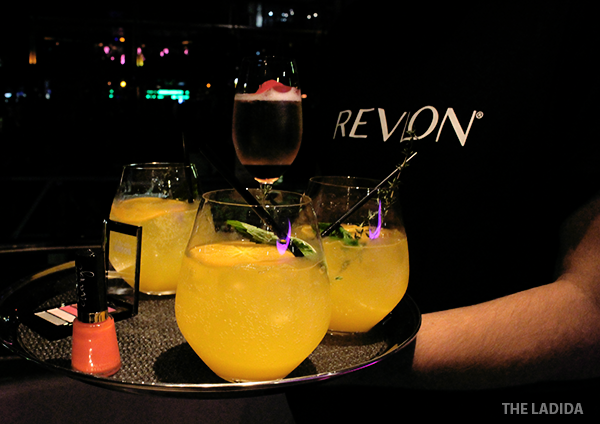 With colourful drinks and food to match, it was a night that was truly insta-worthy. 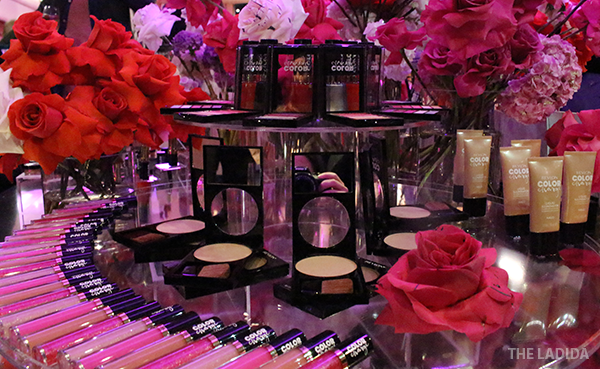 The night wasn't complete with a bit of glam with the Dazzle Dolls on hand to bring on the sparkle. 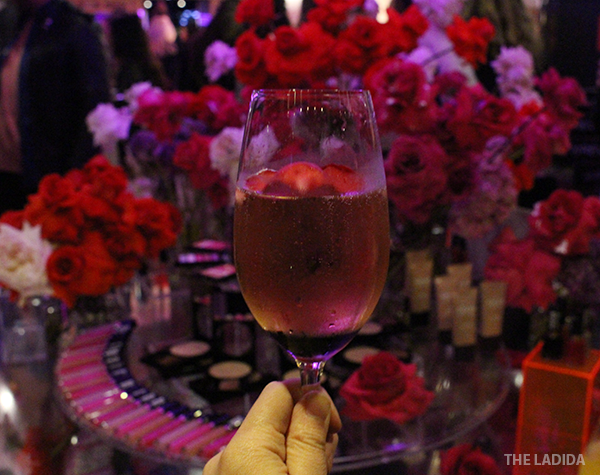 I was invited to this event as a media guest and was gifted product.